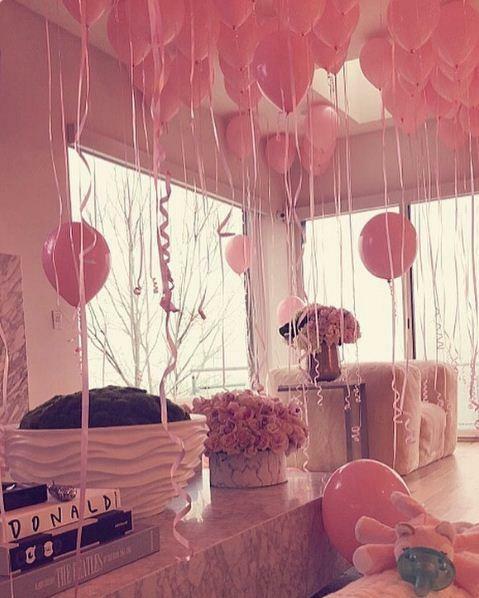 Amidst the cheating scandal where Tristan Thompson was seen kissing a girl in New York, Khloe has decided to take up Tristan last name for her little baby girl. The child was born on Thursday and the couple has already decided the name. On Monday, Khloe shared on Instagram that she and Thompson have named their daughter as True Thompson. True is Thompson's second child, he named his first child Prince Thompson, with ex-girlfriend Jordan Craig. She also mentioned on its website that her daughter arrived weighing 6 lbs., 13 oz., measuring 21 inches in length. 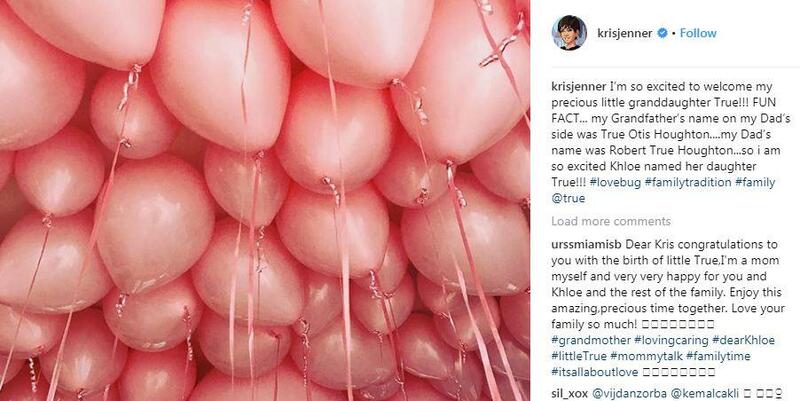 Grandmom Kris Jenner explained on Instagram the reason behind True's name, "I'm so excited to welcome my precious little granddaughter True!!!" FUN FACT... my Grandfather's name on my Dad's side was True Otis Houghton . . . my Dad's name was Robert True Houghton . . . so i am so excited Khloe named her daughter True!!! #lovebug #familytradition #family @true"
Last week, The Daily Mail and TMZ shared the footage of the basketball player Tristan Thompson making out on two different occasions with two different women.